You're seventeen. One night, more or less by accident, you set fire to a garden shed. Naturally, you pack up and run off to Paris, certain you can make enough money off your art to get by. You're young, you're talented, you're full of life, and you have your best friend in all the world by your side. 5 Words: Friendship, runaway, poverty, Paris, freedom. This book is one heck of a ride, right from the very start. It's boisterous and loud and scared and unsure all at once. 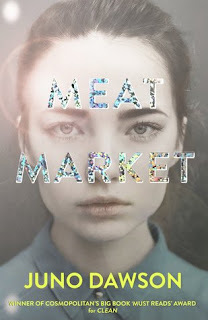 This is a book about teens, but it is definitely for an older audience. Aside from the language, there is drink and drugs aplenty. The two protagonists are best friends, and they are very different from each other, so the way they bounce off of one another makes them really come to life. They each tell their own part of the story in such distinct voices that I never got confused once about who was doing the telling. I'd say that Sage was probably my favourite character, although she did frustrate me at times. I loved the lists. They were so funny, and I found myself flipping back through the pages to read them again. This book would be best consumed with a pain au chocolat and the cheapest red wine you can find. 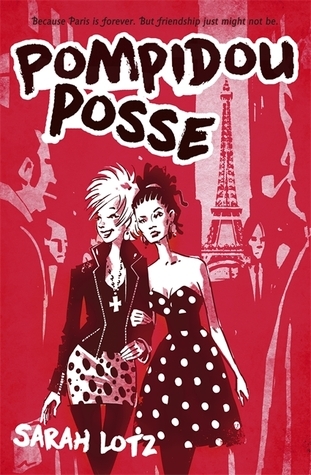 Three lucky UK winners will win a paperback copy of Pompidou Posse by Sarah Lotz. Brilliant competition :-) All entered, thank you very much!